Looking for a supplier and installer of artificial grass in Chelmsford, Essex? 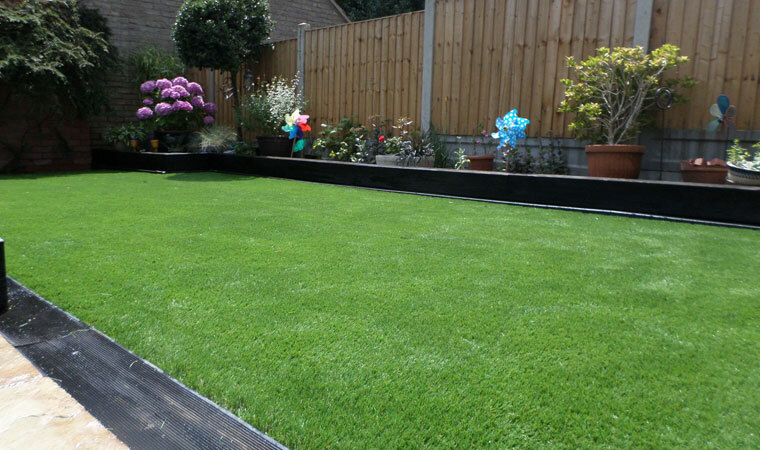 Perfect Grass Ltd is the leading fake grass company in the area. Perfect Grass Ltd has been supplying and installing quality artificial grass in Chelmsford, Essex for over 10 years. Our team of skilled fitters have taken unused areas of peoples homes and transformed them into desirable locations the whole family want to be. Our company prides itself on its reputation and service delivery. We do everything we can to make the whole process from choosing the grass to providing you with your finished artificial grass lawn as simple as possible. Don’t just take my word for it please read some of the latest testimonials from our satisfied customers on Yelp, Yell and our Google + page. Famous people born in Chelmsford include Rod Stewarts wife Penny Lancaster, McFly drummer Harry Judd and professional footballer and European Cup winner Nigel Spink. To find out more about Chelmsford visit the Chelmsford City Council website.